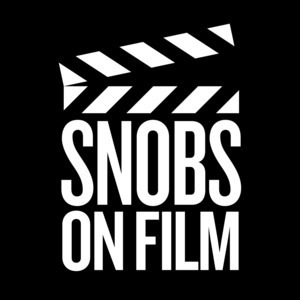 The creators of The Music Snobs present SNOBS ON FILM, the podcast where movies and television are discussed and reviewed with care—and debated without caution. Get ready for a non-Hollywood ending. We found 1 episode of SNOBS ON FILM with the tag “defenders”. In the inaugural episode of Snobs On Film, the crew dives into the movie industry’s latest obsession and asks: has Marvel Studios permanently changed the game?